Genome editing: a group of technologies that give scientists the ability to alter an organism's DNA. 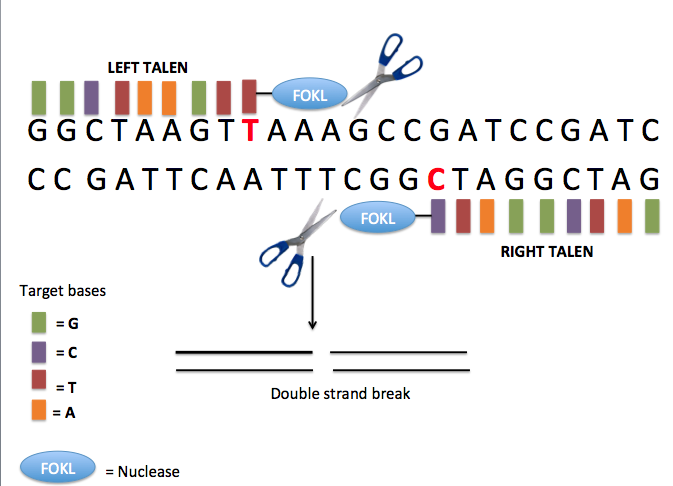 Several approaches to genome editing have been developed. There are currently no items matching "Genome Editing".